Save yourself from the island! 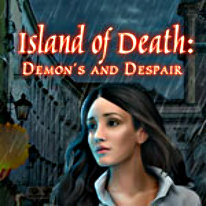 -A lot of mini-games to challenge you along the way. -Find the cure and save yourself!